Chairman of the House Energy and Commerce Committee U.S. Rep. Greg Walden speaks during the 2018 NAB Show in Las Vegas. Photo: Ethan Miller/Getty Images. 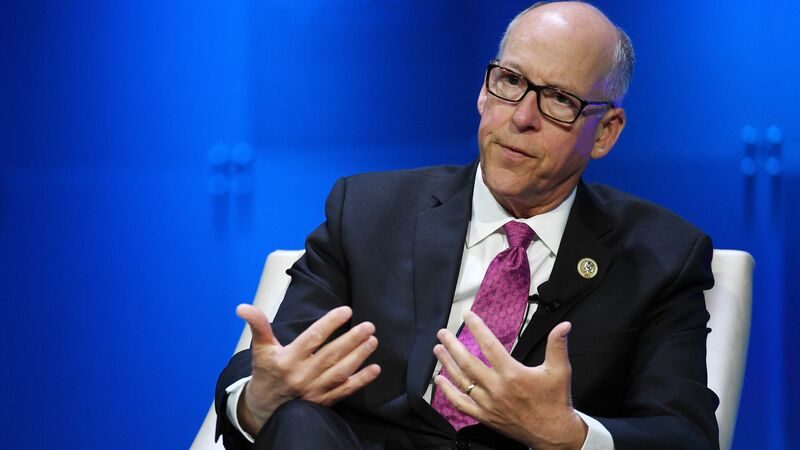 In a San Francisco Chronicle op-ed, House Energy & Commerce Committee Chairman Greg Walden sent a message to Silicon Valley CEOs: If you don't want Congress to regulate you, you'd better come talk to us. 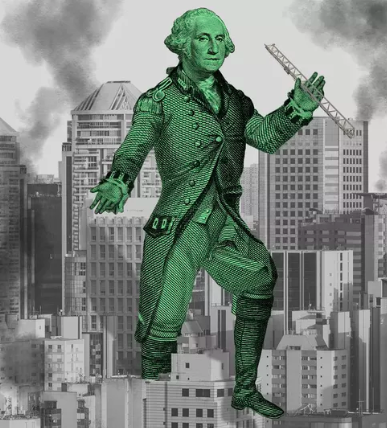 Why it matters: Tech CEOs aren't off the hook from Congress. "Come and testify before our committee, explain your business model, and enlighten consumers about how your industry affects their daily lives," Walden wrote. "Trust me, it’s much easier to testify at a congressional hearing before your company gets caught up in a scandal." The big picture: Things have quieted down considerably since Mark Zuckerberg appeared on Capitol Hill to explain Facebook's handling of the Cambridge Analytica scandal. While some Democrats are quite interested in legislating privacy rules, Republicans have appeared luke-warm on the idea. Walden is looking to keep applying pressure on Silicon Valley, even if regulation isn't the ultimate result. In the weeks following our hearing with Zuckerberg, a critical question looms: Can the tech industry self-regulate, or does the federal government need to intercede? This committee intends to answer that question, and we’ll need to hear directly from the brightest minds in tech to do it. What he's interested in: In addition to learning more about Facebook, Walden said the committee also wants to dive under the hoods of Google, Twitter, Apple, YouTube, Amazon and Netflix. What he's not interested in: He says he doesn't want to rush into government regulation and worries about the "unintended consequences of government red tape to hurt startups or bring competition to a screeching halt." Yes, but: "Congress will need the help of the best and brightest in tech to help us strike the right balance," Walden wrote. The subtext: The ball's in your court, tech CEOs. Choose your next move wisely.